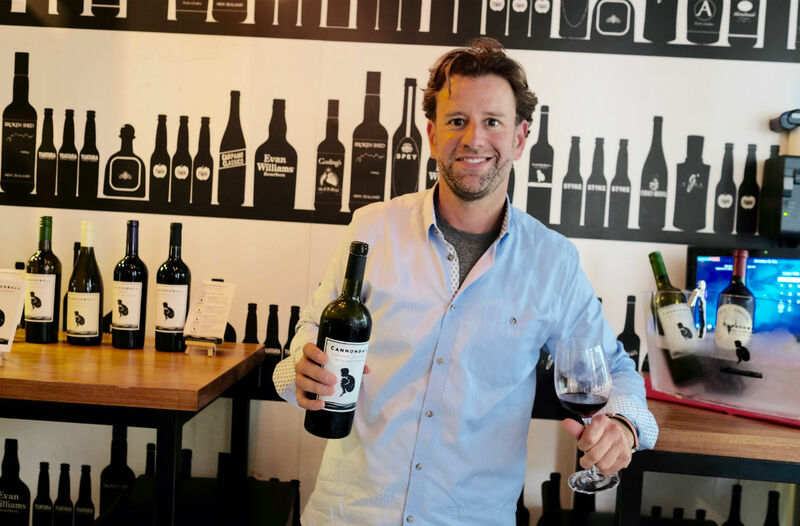 Yoav launched Cannonball Wines with 20+ years of diverse experience in consumer goods and beverages. Born and raised in Israel, Yoav moved to the UK in 1994 and studied Law at University of Kent. 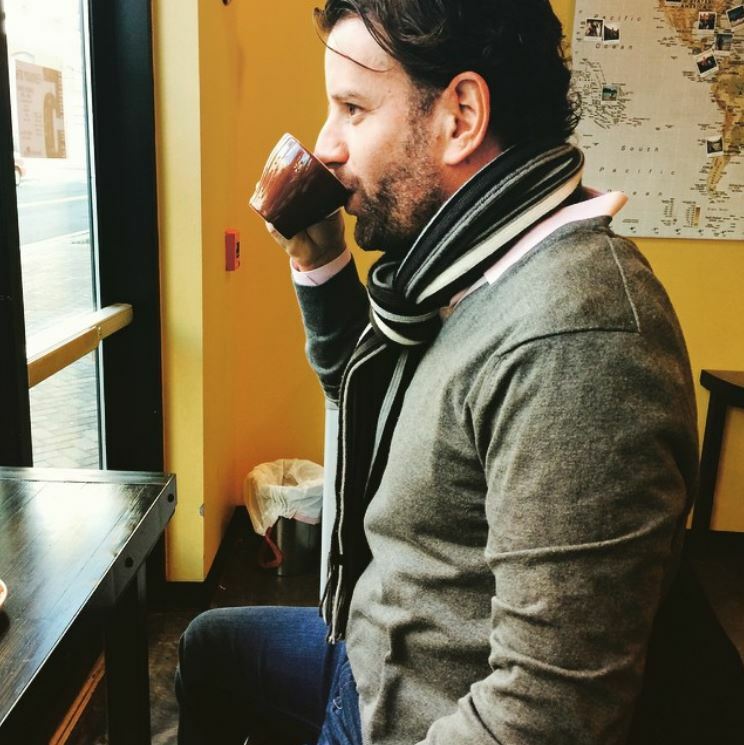 Following graduation, Yoav practiced law for three years before moving on to Tymco Beer Ltd., where he managed business development for brands including: Red Bull, Corona, Beringer, Masi, Fonseca, Planeta and others. Today, Yoav oversees all day to day operations as well as the company’s distributor and international sales networks in over 60 markets. 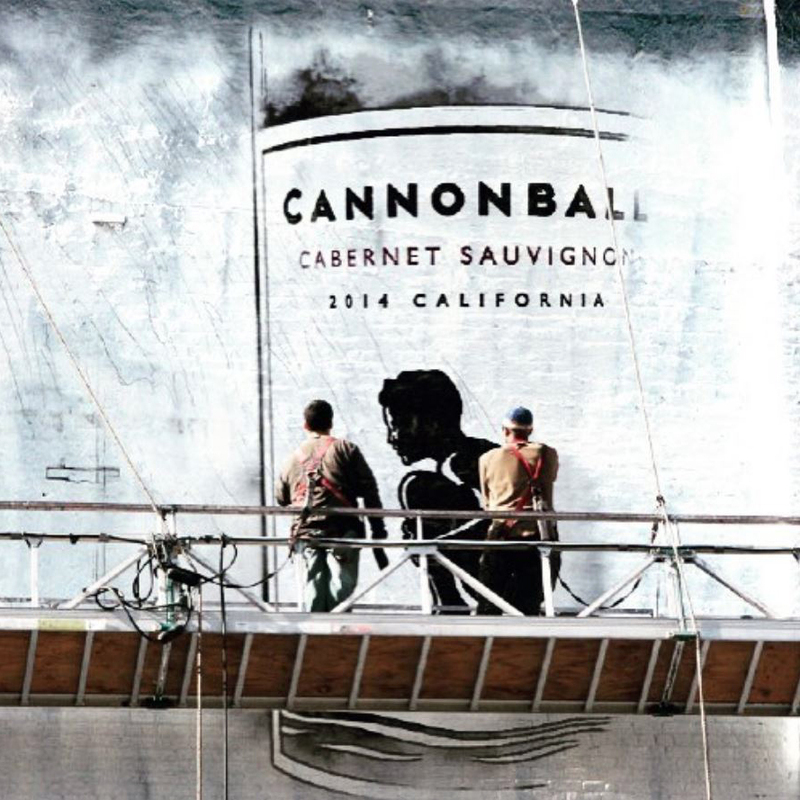 True to the Cannonball spirit, Yoav is a professional scuba diver and Cabernet is his go to varietal. How did you come to the decision to pursue a career in wine? First of all, keep in mind I started my career as an attorney, and didn’t enjoy it that much. Let’s just say it wasn’t exactly a profession that is hard to leave! The reality is, I just wanted to smile every time I went to work. I had a passion and drive to create my own company and something I truly believed in. The connection you find in the wine industry to nature, agriculture, business, hospitality and people is something unique and very satisfying. When I’m not traveling, I wake up at 6 a.m. and go for a 30 minute run to clear my mind. I go over emails and messages for 15-20 minutes and then eat breakfast with my four kids. When I get to the office, I check my emails, answer phone calls and check up with my team. I like to review inventory and purchase orders daily and also look at cash flow. I touch base with our regional sales team daily and reach out to our distributor partners weekly. I like to have my calls while I walk outside, so don’t be surprised if you see me walking downtown. I like to have a few espresso breaks during the day and I usually eat a light lunch with the office team. I try to leave one to two hours of blocked time, so I can think clearly about some projects or matters that need attention. I try to get home around 5:30 p.m., put my phone away and spend time with my kids and my wife. We have a family dinner every day and we always share some stories from our day. Only after the kids are in bed at 9 p.m., I’ll check emails and message again and I only reply to urgent matters and international emails (since, I don’t want to lose a business day). We read in bed, watch the Daily show and then get seven hours of sleep, before I start another day. 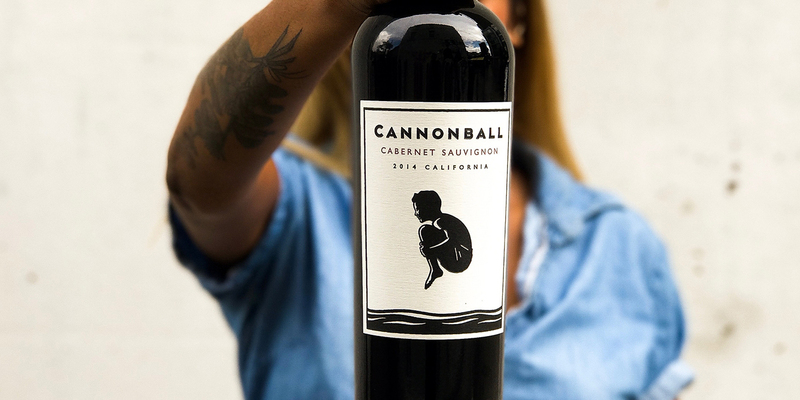 What’s the story behind the Cannonball label? 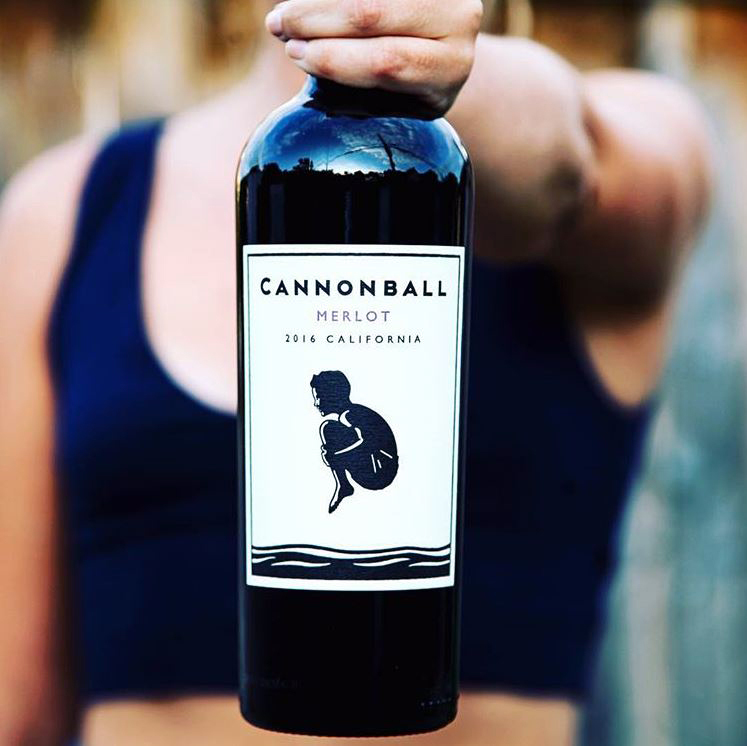 When I launched Cannonball, my goal was to create a different kind of wine company. 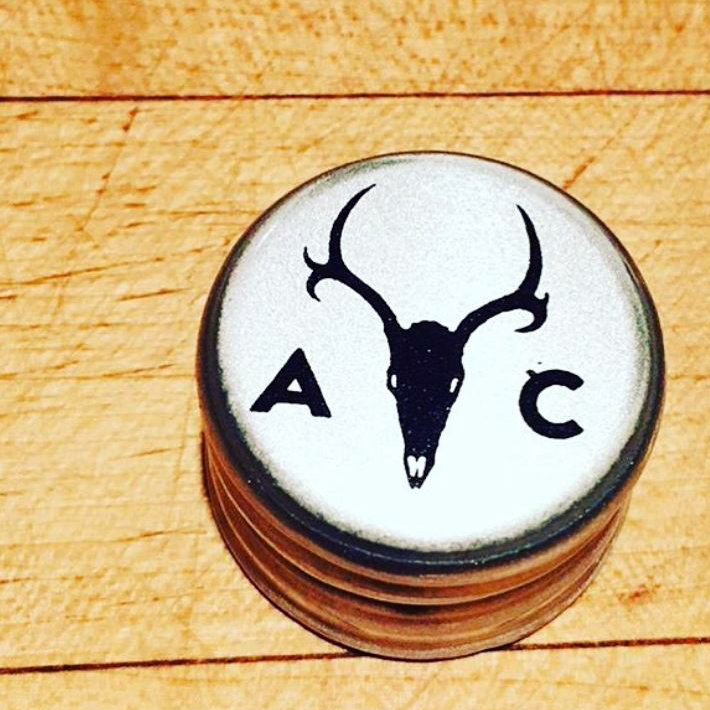 The company name and design needed to illustrate my philosophy; that wine should make you smile and remind you to not take life too seriously. The cannonball is the perfect symbol of freedom, a symbol of your inner child, evoking carefree memories of soaring through the air. That uninhibited spirit is the soul of Cannonball Wines. How did you partner up with Simon and Jane Waghorn from Astrolabe? 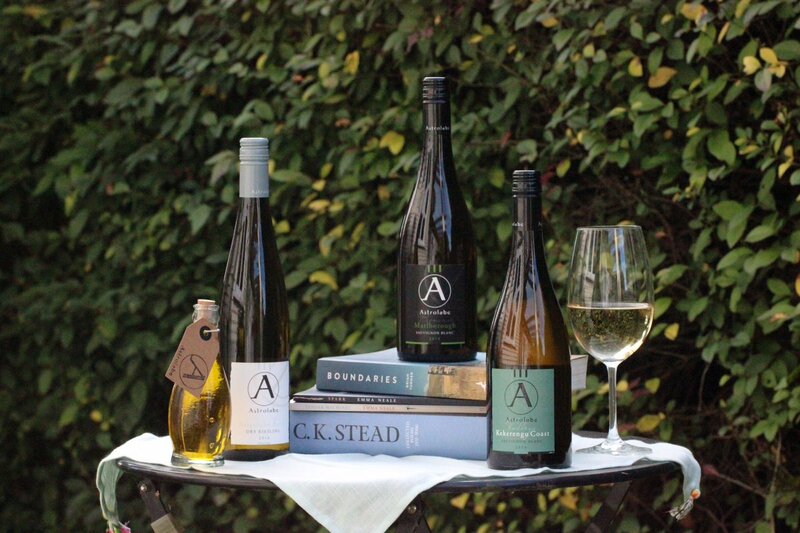 At a fateful meeting in 2012 arranged by our Toronto agent, partner and close friend, Harris Davidson of Rogers & Company, Cannonball and Astrolabe Wines fell in love at first sight. I had no intention of getting into the import business, but when I met the folks from Astrolabe I knew this was a winning combination. 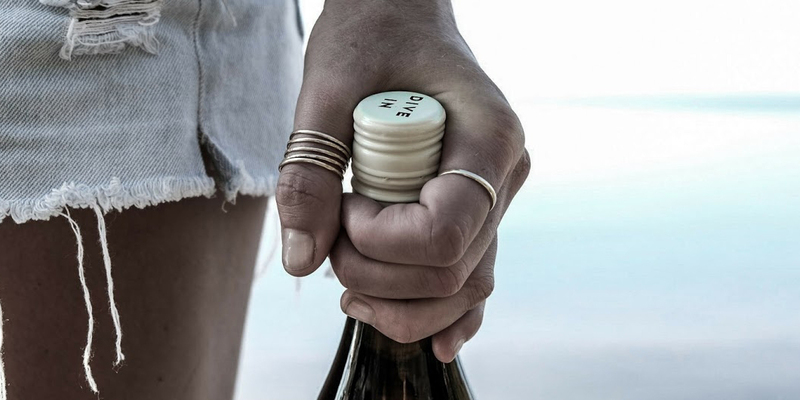 I asked Lyle Coffield, who is the wine buyer of Kokkarri and Evvia, to try the wines and once I got his seal of approval and got our first placement at Evvia, I decided to become the exclusive importer and marketer of Astrolabe in North America. Our special distribution network and relationships in the U.S. were highly desirable to them and just what they were seeking for in terms of partners. How often do you get to go out to New Zealand? I love the people and the land and would love to get out there as much as I can. But given the reality that we export to over 30 countries and sell in 80 different markets, it usually turns out to be every couple years. 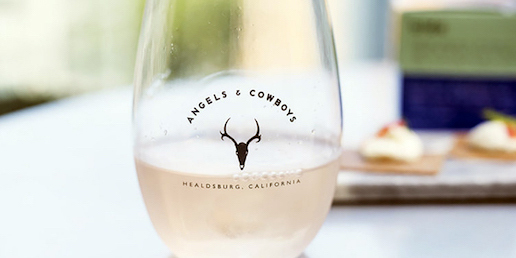 Why did you choose rosé for Angels and Cowboys? It was rather serendipitous. 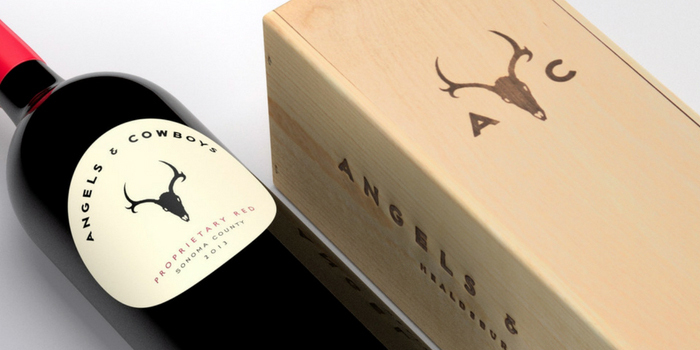 We were planning to only produce a red blend for the Angels & Cowboys brand. The packaging and design was a labor of love with our strategic partner, designer Michael Schwab. I love rosé, and always have, and was talking with Kelley Deal, my Director of Marketing shortly after the design was completed and we agreed that it would look amazing for a rosé package. It was just before the big rosé boom, and there was no motivation to produce one, other than for personal consumption and fun for a few markets. The first vintage we produced 500 cases; it sold out in a matter of weeks. The rest is history! 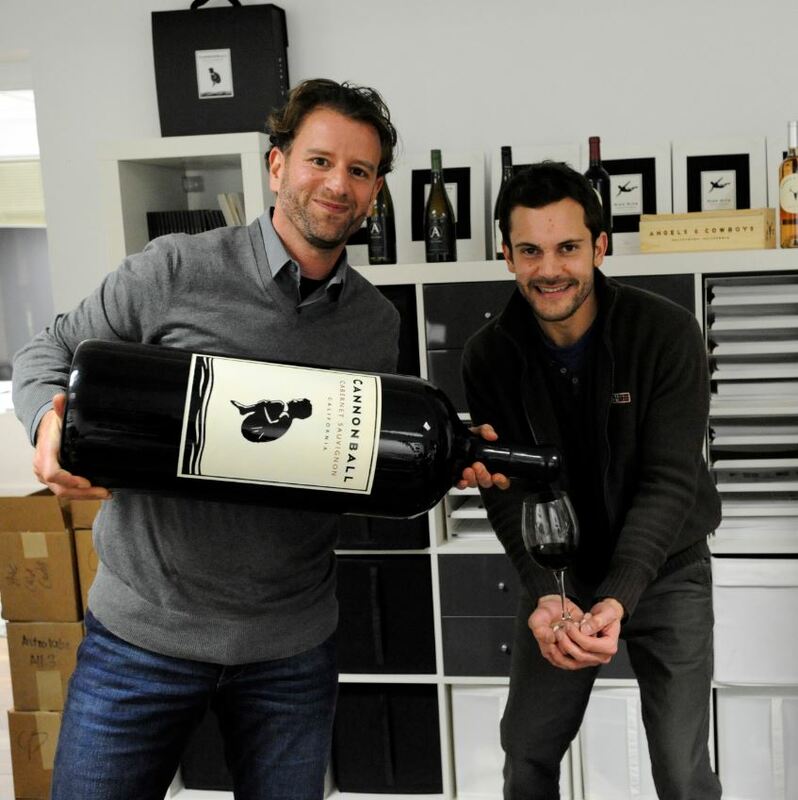 High Dive is the company’s first Napa wine. How did it feel to make a Napa red blend? Is this something you always wanted to do? The High Dive project is a “Left Bank” Bordeaux style blend from Napa that is a unique collaboration with two legendary Napa winemakers, Peter Heitz, and Scott Palazzo. I am incredibly proud of this wine and feel High Dive reflects the more restrained, elegant style of Napa’s new Cabernet-based blends. The vineyard sourcing for High Dive plays a key role in the style and quality of the wine, the Oakville AVA gives ripe fruit and richness, while the Carneros AVA gives a fresh acidity, combined with elegance and finesse. High Dive is meant to be a reflection of those two distinct micro-climates, serving up a true assemblage of those sub AVAs. What is it like to manage five (including Cannonball ELEVEN) booming brands? How do you stay organized? Not sure if I like the term booming, but I feel super lucky and blessed to have memorable brands that are doing well and growing year on year, for more than 10 years. I feel that our wines are like my kids and we need to take good care of them 24/7. The secret ingredient in staying organized is to hire and partner with people who are experienced, smart, who I respect and who understand and believe in my vision. I try to stay focused, communicate clearly, be proactive, passionate, plan and try to think out of the box. On the Share a Splash website, you are known as “The Professional Diver.” Tell us about your passion for scuba diving. I started diving at a very young age (14 years old) in the Red Sea in Israel. It is a special feeling when you descend below the surface and you are welcomed into an underwater world filled with color, life and beauty, which we, humans don’t respect enough. I have been lucky enough to dive in some amazing places over the years and there is always something new and unexpected underwater. In many ways, it is a microcosm of life. 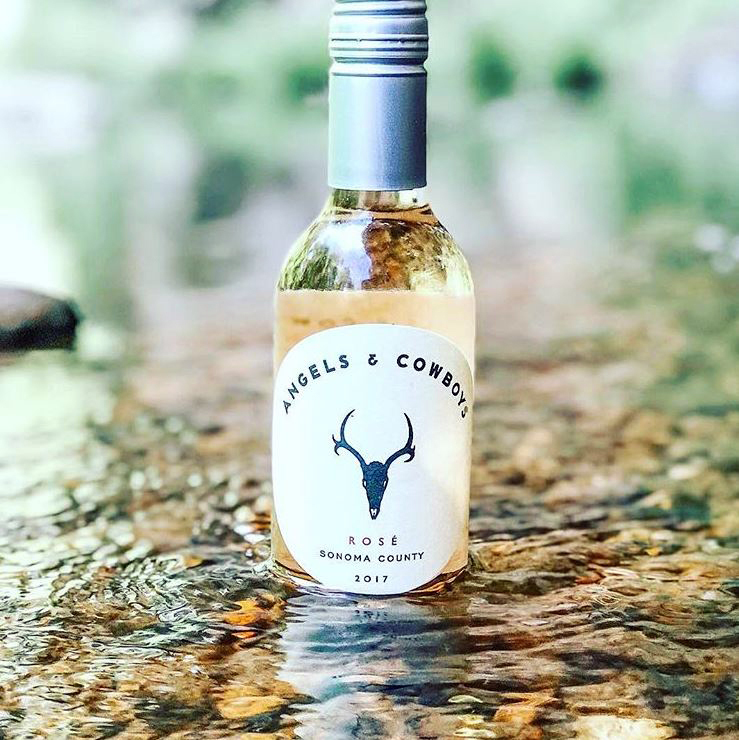 Apple, pear and melon fruit notes dominate, with succulent preserved lemon and lime zest back notes complemented by honeycomb accents. Elegant and expressive. An exciting revival of a classic style. Our Cabernet has the best characteristics of traditional California and old world Bordeaux. Intense fruit aromas of black cherry, plum accented by vanilla, caramel and rich toasted oak. Full on the palate with good concentration and considerable structure on the finish.